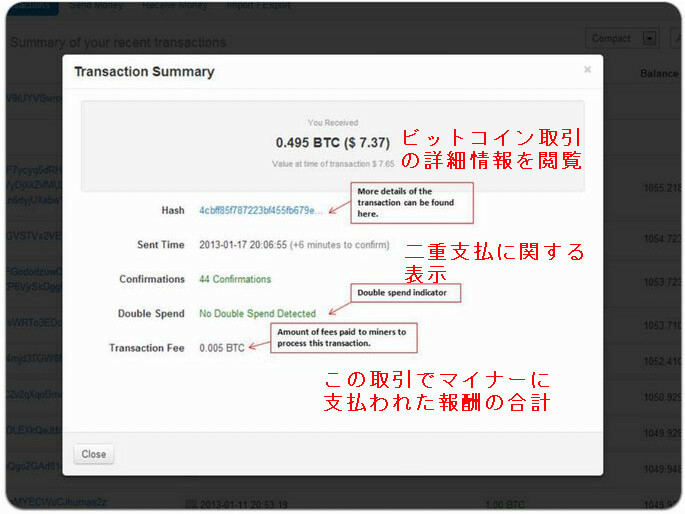 ビットコインのサポートページを日本語訳してみた8~How do I send Bitcoins? 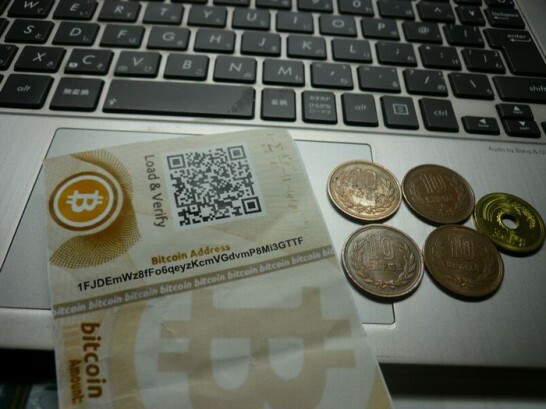 How do I send Bitcoins? Please log in to your My Wallet account, and navigate to the ‘Send Money’ tab. Enter the destination Bitcoin address and the amount involved. You will be asked to confirm and to pay a miner’s fee if needed. Please log in to your My Wallet account, navigate to the ‘Receive Money’ tab, and click the New Address option. Enter a label that corresponds to its purpose, i.e. : ‘From Ben’,’From faucet’. 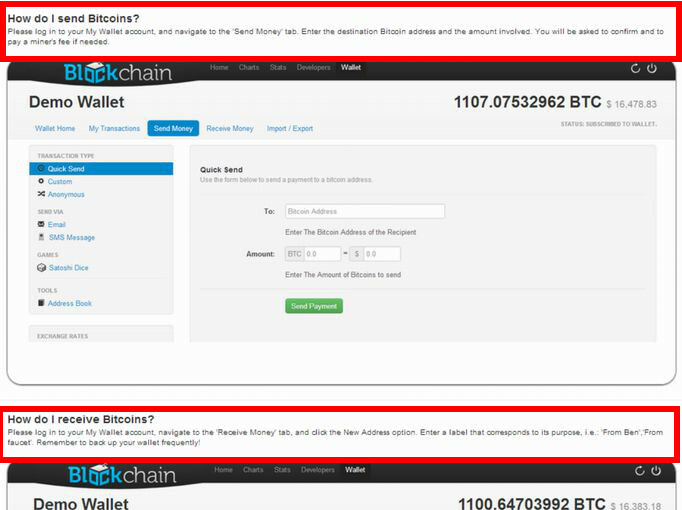 Remember to back up your wallet frequently!